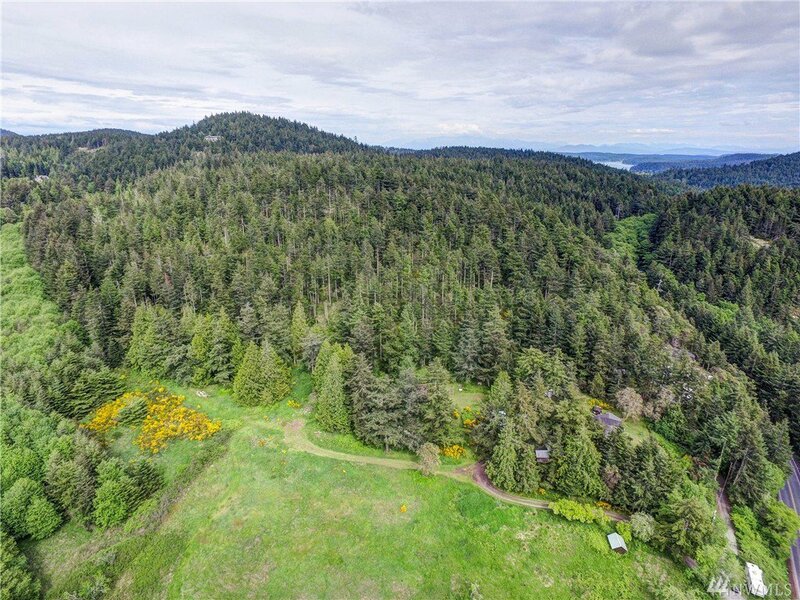 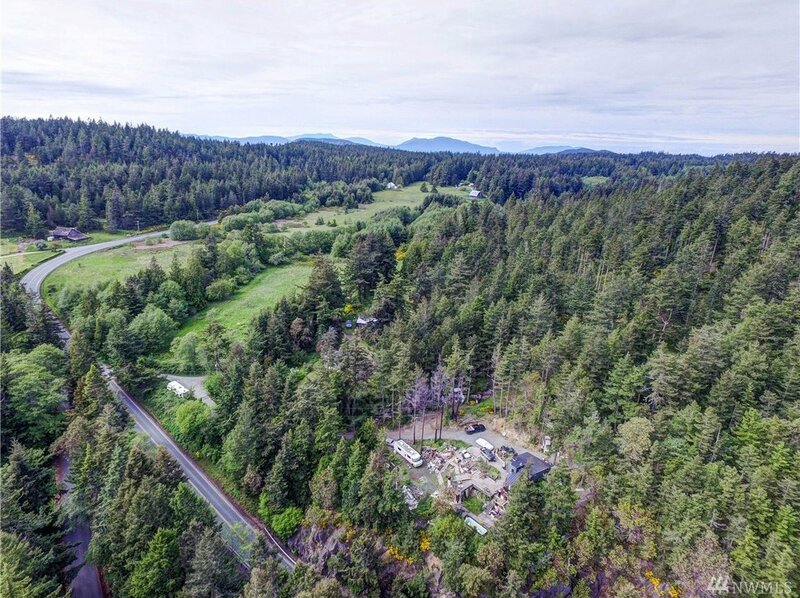 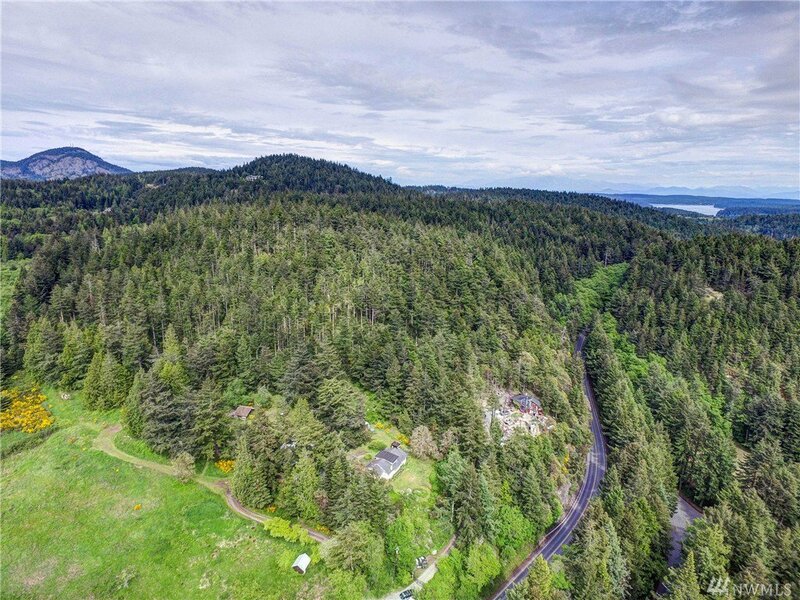 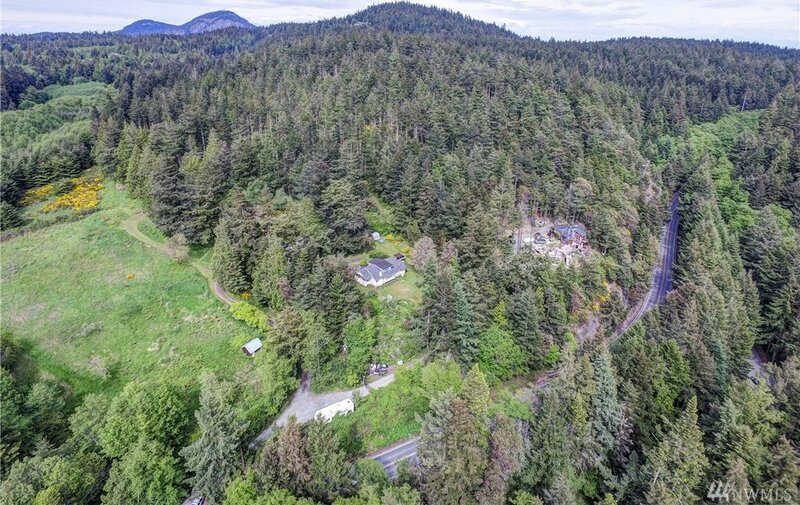 Astounding 87+ Pristine Acres in Anacortes, 3 parcels total with existing house-Puget Sound Exclusive! 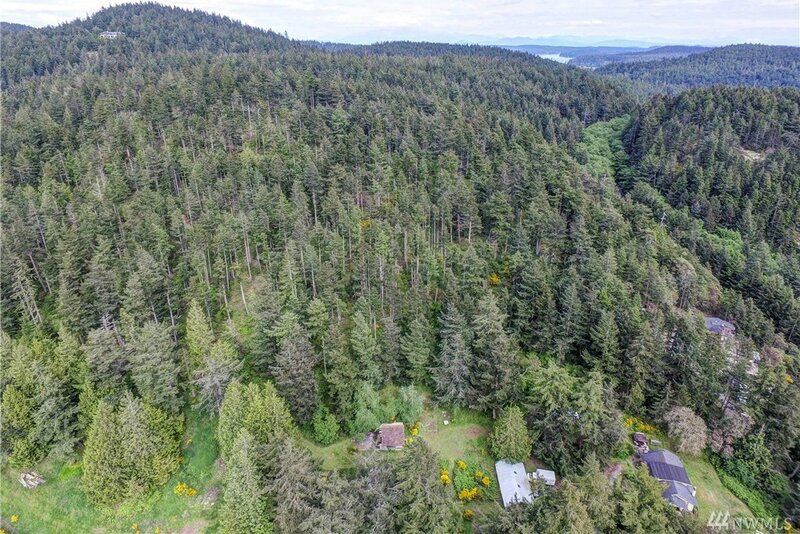 Zoned Residential/Designated Timber.-Rural Reserve. 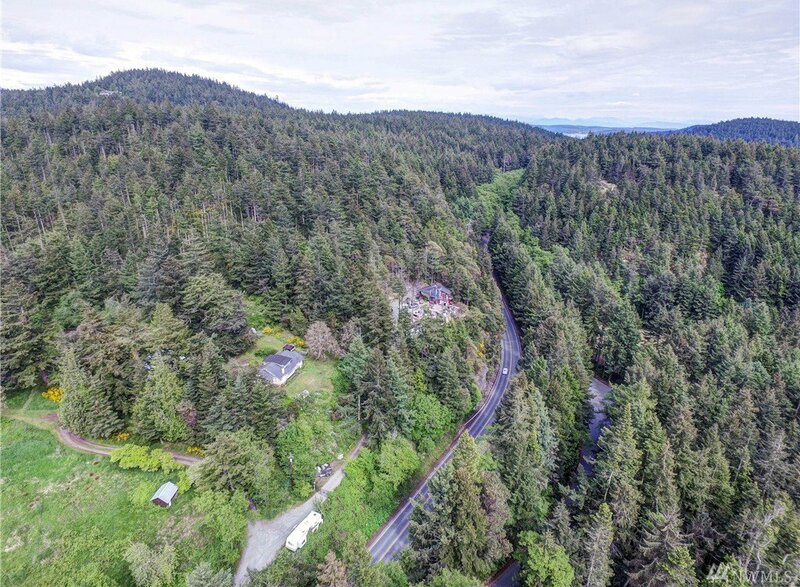 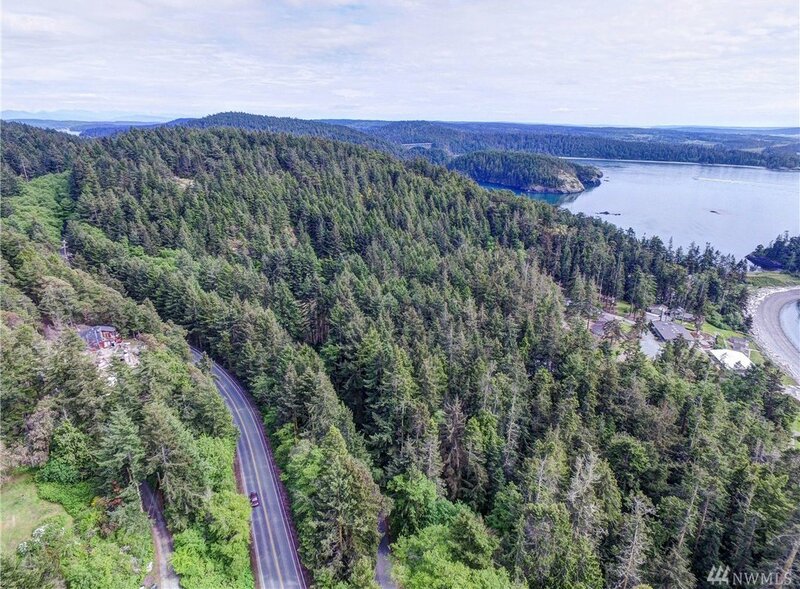 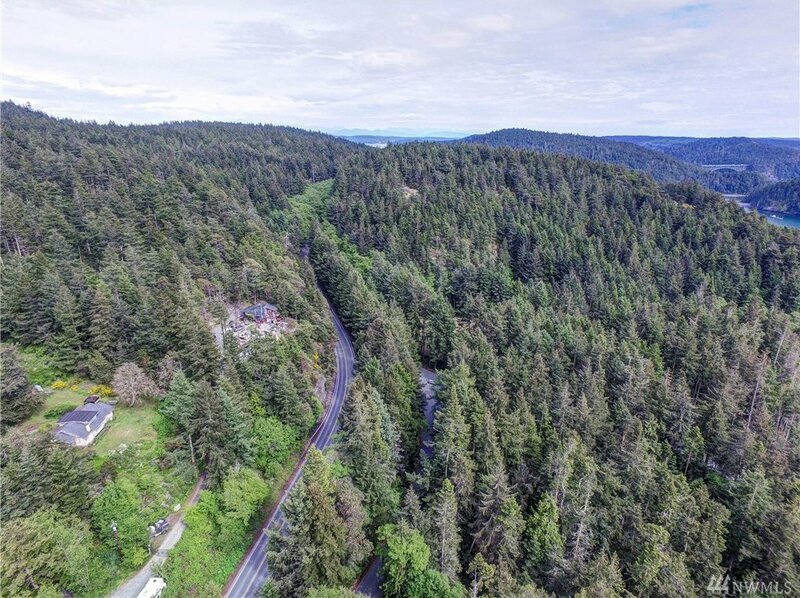 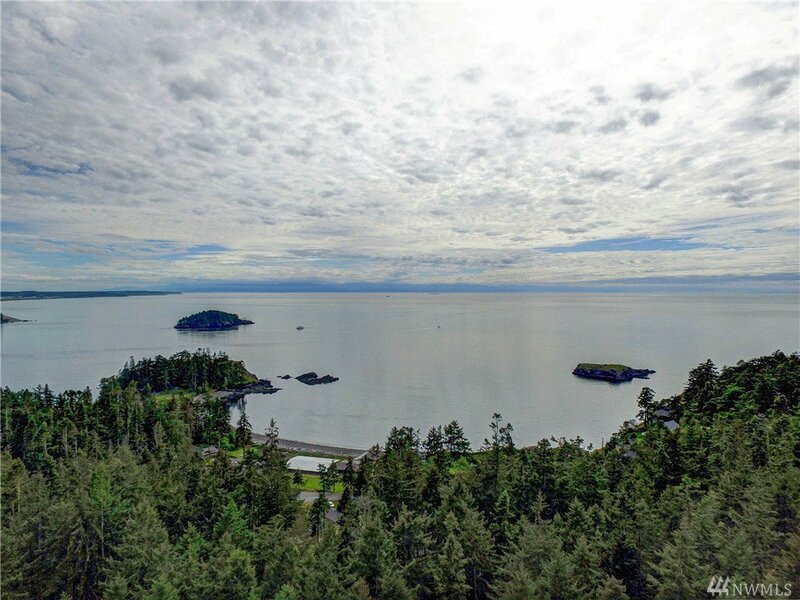 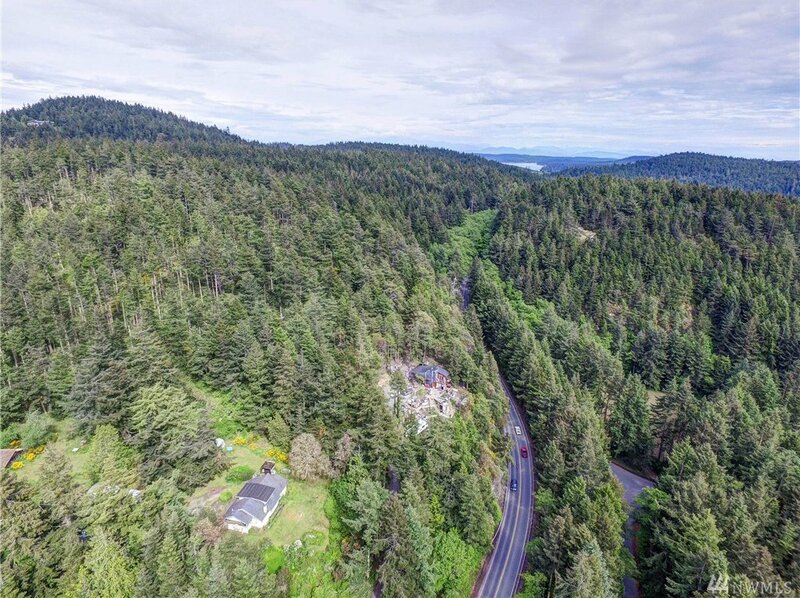 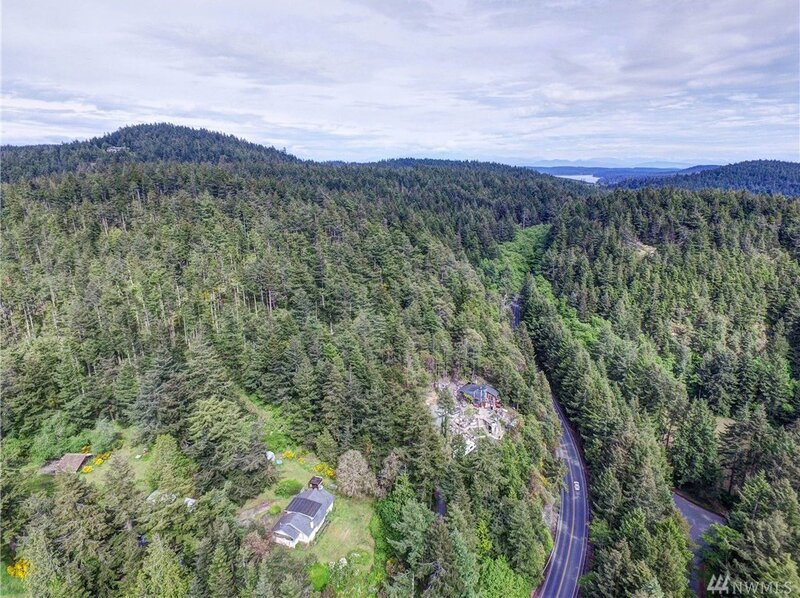 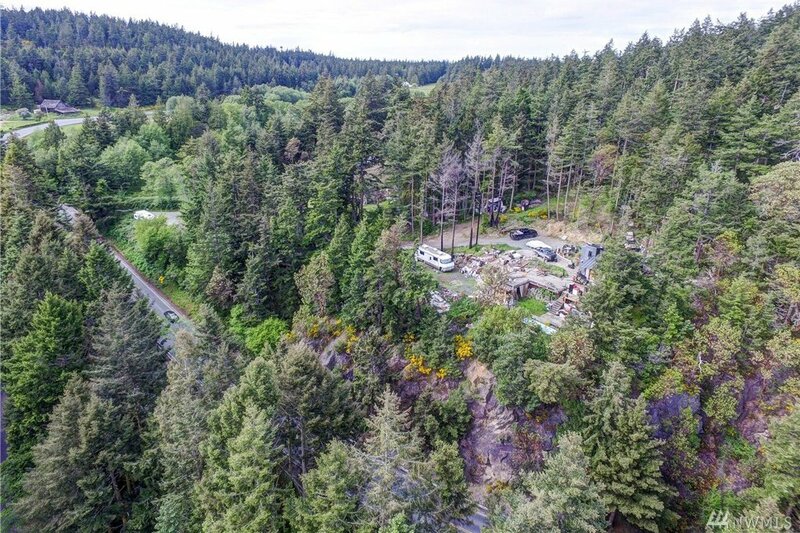 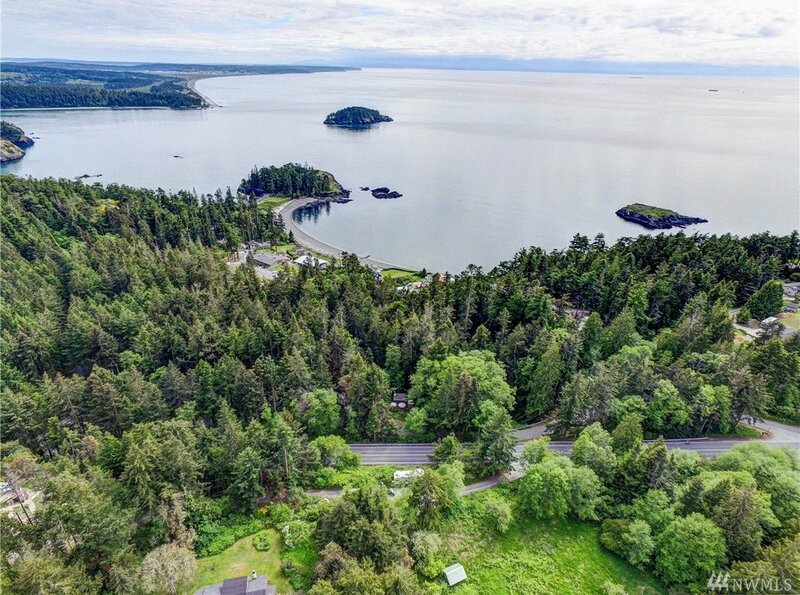 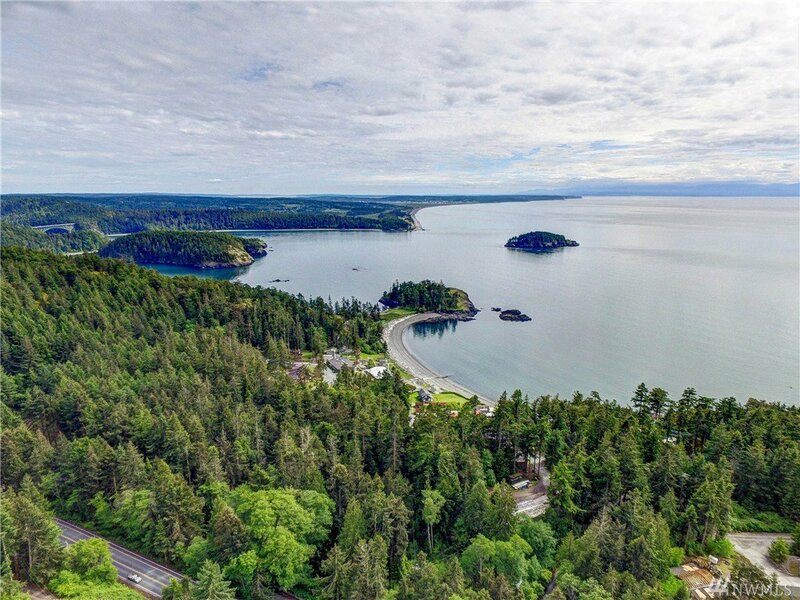 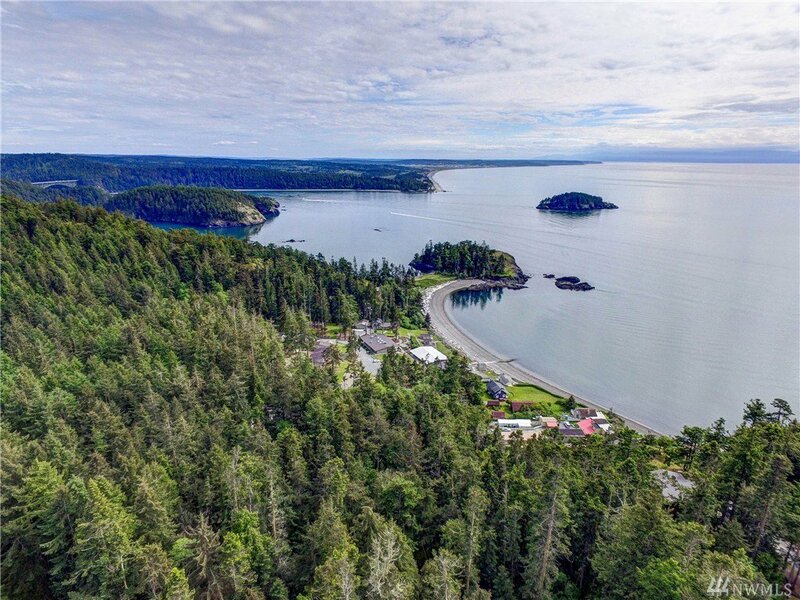 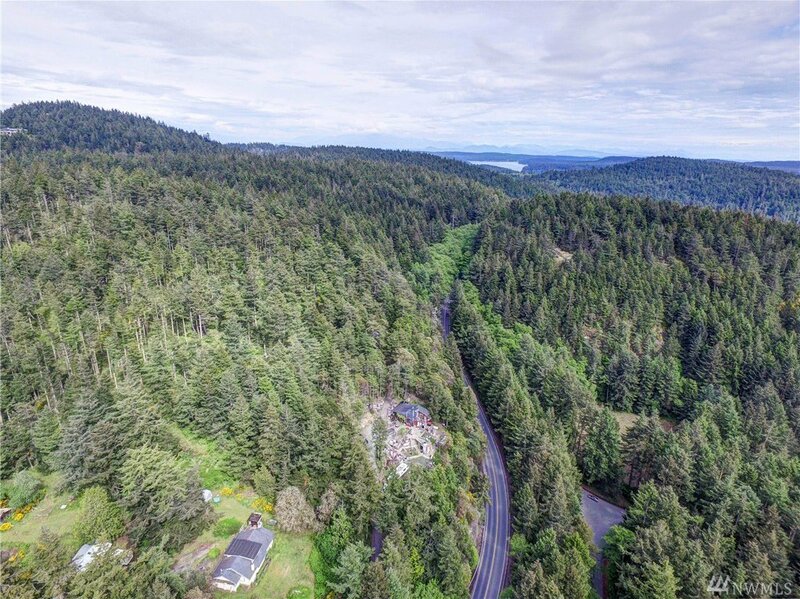 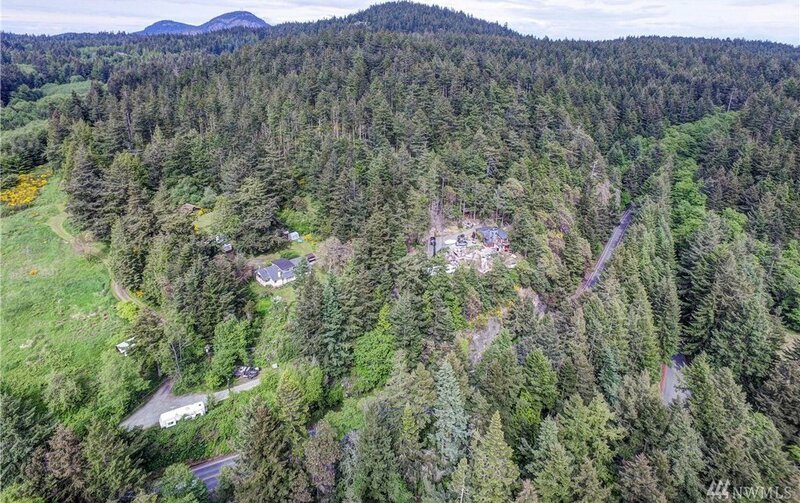 3 Separate Tax Parcels combined acreage is 87+.Build Residential homes (possibly up to 17 homes) overlooking Rosario Beach, Southwesterly views. 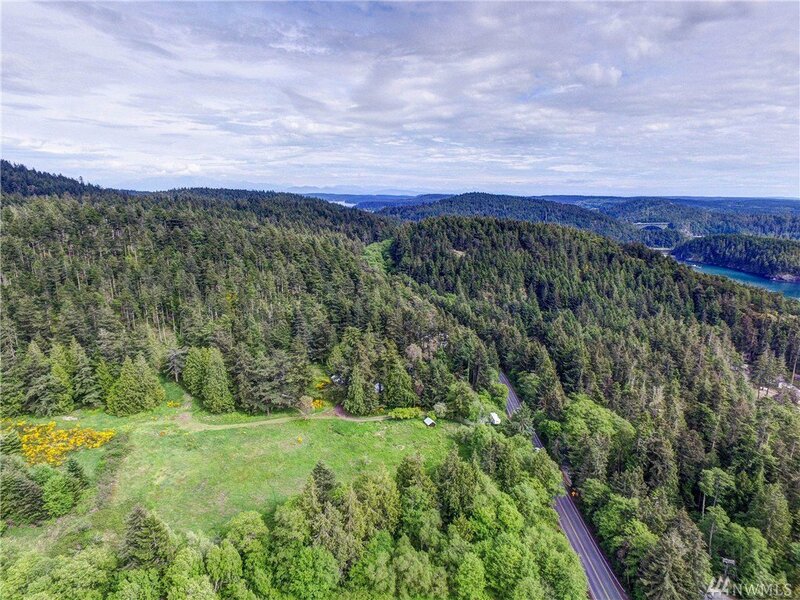 Parcel #P19584 is 4.24 acres has Septic, Power and Water with existing home, remodel/build new. 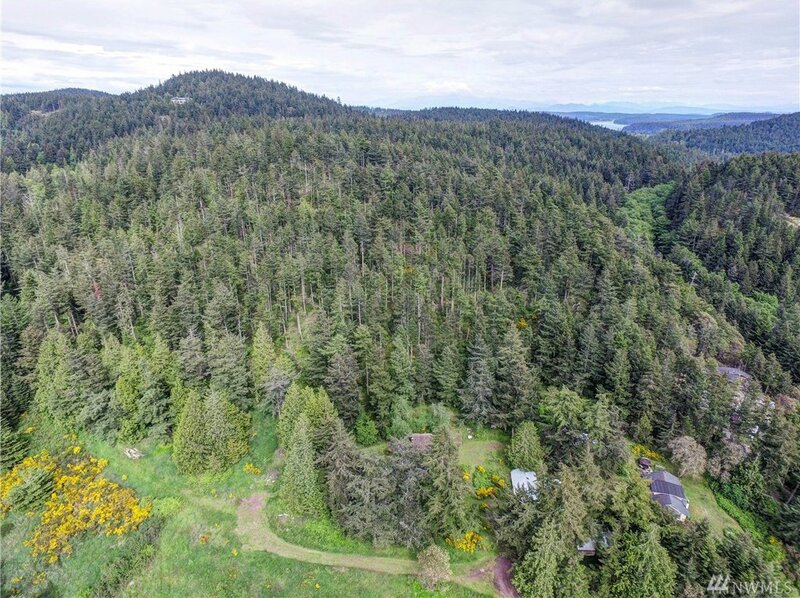 3 Tax Parcels included P19584, 4.24 Acres/P19606, 83.31 Acres, P19558/ .28 acres. 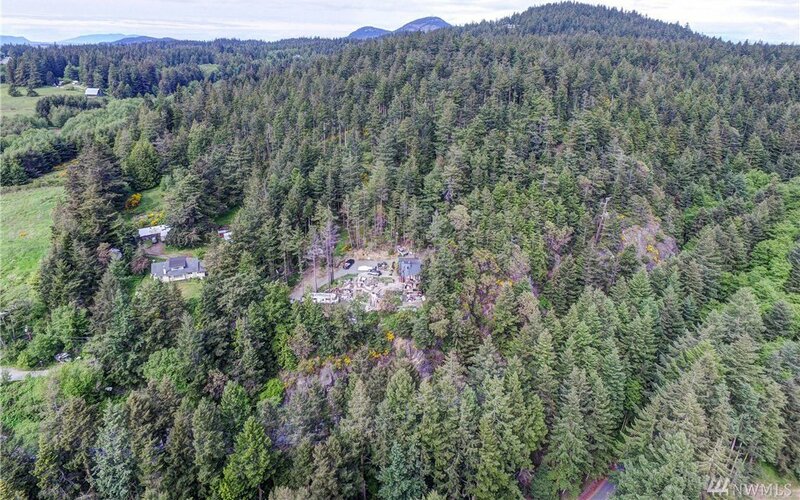 Marketable timber!